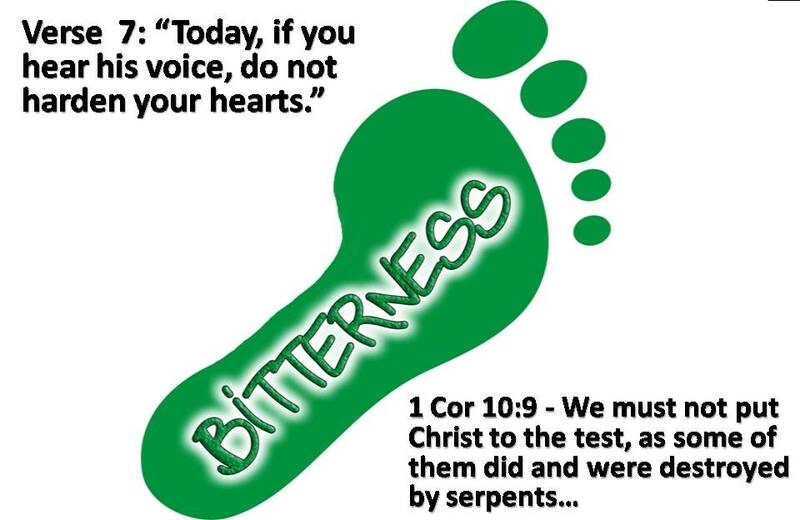 If you have been a Christian for many years, it is easy to forget what a wretch you were. 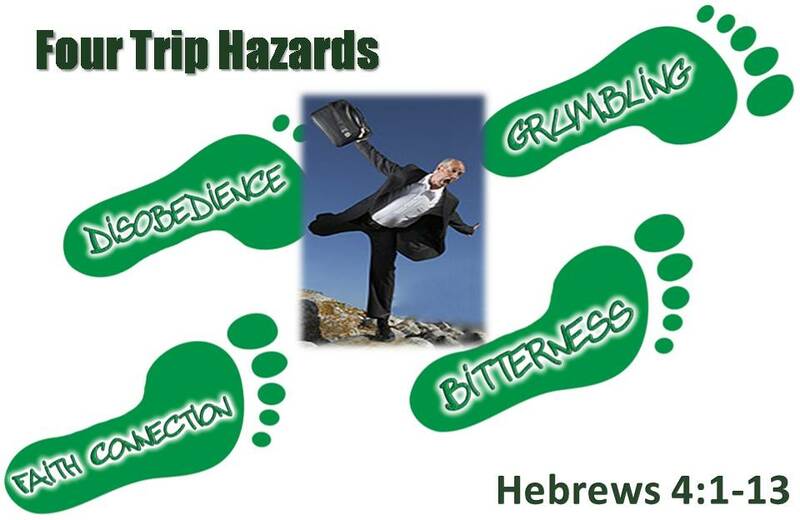 If you continue to walk close to the Lord, you will be mindful of that wretchedness. 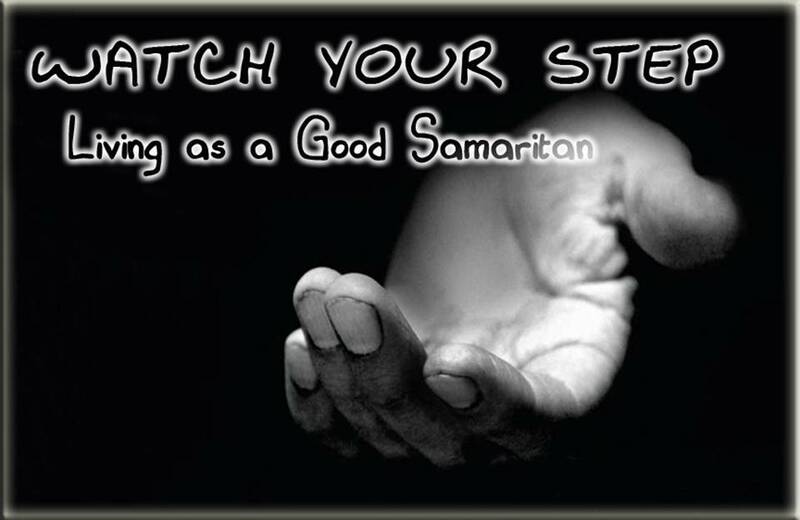 It is the walk of a wretched man saved by Jesus that is best suited to being a “Good Samaritan”. If you think you are something for God; if you walk around thinking that God is sure glad He got you, you will not be a Good Samaritan. Oh, sure, you love yourself, but you love yourself too much to ever reach out to the wretches living around you. The love you have for yourself is blinding you from seeing the needs of other wretches around you. A Good Samaritan has no “walls” when it comes to the needs of his neighbors. A good samaritan is not afraid to get close to other “wretches” to see what their needs are. He sees no color, no race, no status, no religion. He sees the forsaken, the diseased, the impoverished, the disabled, the alone, the abandoned, the damaged. He not only looks close, but he does what he can to meet the needs of the “wretched”. Everything he has is Gods, and he holds nothing back from God or his neighbors. The Good Samaritan does not go around boasting of what he does. You see, he is simply one wretch helping another wretch. 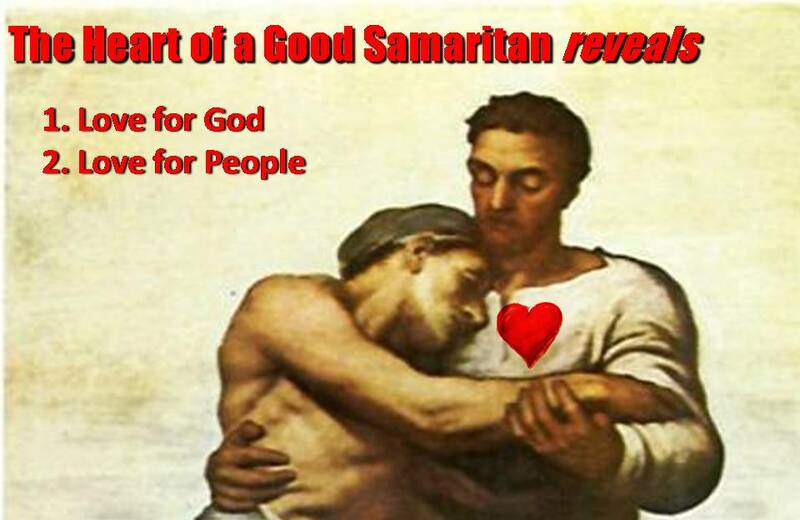 A person who is a living, walking, Good Samaritan reveals what is in his heart. These people were you and me. In effect, being a Good Samaritan unites us with the heart of Jesus Christ. Jesus is the ultimate Good Samaritan. He gave his all for our sake, the wounded, the captured, the bruised, the broken, the forsaken. Satan and Sin had us in an eternal death grip, but Jesus Christ came to our side and freed us from the death grip of sin. He was our personal Good Samaritan. The question I want to answer today: How do we continue our comittment to being Good Samaritans? Now, I know that you do not normally think of yourself as being selfish, uncaring and unconcerned. Certainly the lawyer who asked Jesus the question “Who is my neighbor?” did not see himself as that way. He thought he was a model Jew, the best of the best. However, Jesus cut to the very depth of his soul by revealing his bias toward the Samaritans. He challenged him to see everyone, regardless of his or her religion or culture as his neighbor, worthy of his love. Face it; it is easy to overlook certain people. It is easy to judge, condemn, and even isolate ourselves from certain people. However, Jesus challenges us to know that there is not one person on this earth that is not worthy of our love. Jesus wants us to know that He died for everyone, no matter how vile they are, or regardless of their religion or culture. We are not special. We are not better than anyone else is. They are our neighbor and needing our love because such were we! What is more, because of our busy and isolated lives, we lose sight of the needs of people who don’t live by us, or who are in neighborhoods we do not go to. Before we look at Scripture and see what can trip us up, I want to offer some practical advice for any Good Samaritan. This just about covers parents and people from all lifestyles and all ages, so it probably affects you or someone you care about. 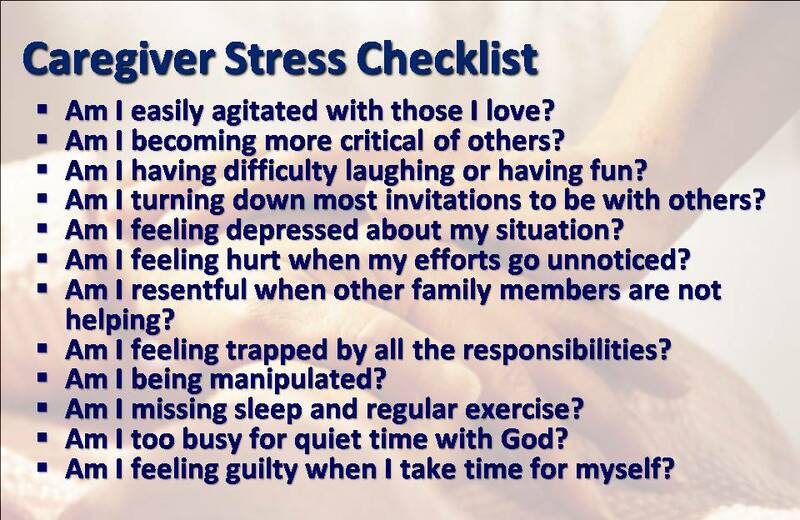 There are dangers involved in being a Caregiver or a ‘good Samaritan.’ One of those dangers is in the form of overwhelming stress or an overwhelming sense of helplessness. There are CARETAKERS and there are CAREGIVERS. A caretaker provides a level of compassionate service for someone in need. It is not usually overwhelming enough to create compassion fatigue or massive distress because there are clear boundaries, defined duties, and reasonable expectations, as well as defined hours of service. Caregivers do the same work, but often with greater intensity, since they often aren’t compensated in some way and just work out of the goodness of their hearts to show compassion to the person in need. They often give and give expecting nothing in return, yet that is often why they run out of energy and burnout. They do not have defined hours, schedules, or budgets. 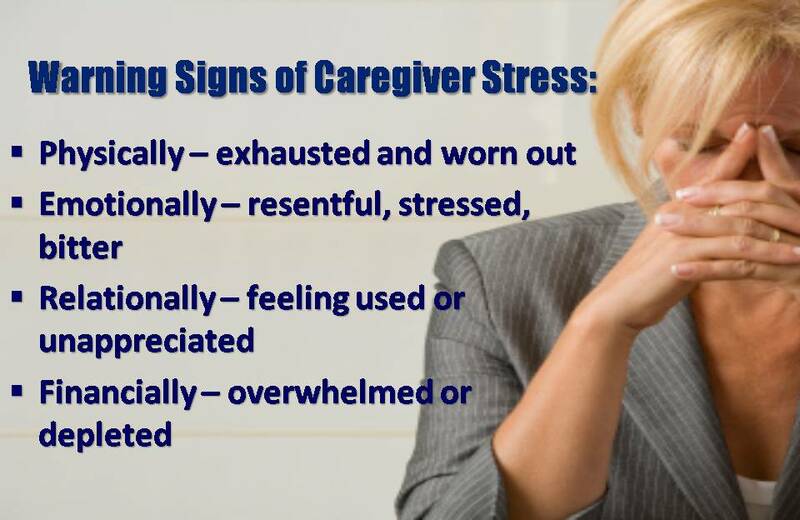 It can get very stressful, very fast because they cannot do everything for everyone all the time without it leading to caregiver stress. It is right to care for people in need. It is healthy to show compassion. Those are good things and make us feel better for having made a difference in the lives of others. You can show care in many ways and should. Caring is important, but there are some hidden dangers if you do not realize a simple truth. The Parable of the Good Samaritan is a timeless story of being a compassionate caregiver. We should not miss the truth of how to protect the Good Samaritan from compassion fatigue. Yes, he jumped in to help a stranger, and, yes, he showed great love for another human being, but he did not do it alone! The Good Samaritan started a healing process in the life of a wounded man and allowed others, like the innkeeper, to be part of the team to make a positive difference in helping a man rebuild and recover. When you are part of a team helping someone going through a crisis, you are less likely to burnout. And that’s a good thing for everyone so you can have a lot more energy to help others for years to come. If we are to love our neighbors, and not suffer from burnout, or compassion fatigue, we must be part of a team. We must discover that there is help from a higher power! For the heartsick, bleeding soul out there today who is desperate for a word of encouragement, let me assure you that you can trust this Lord of heaven and earth. There is security and rest in the wisdom of the eternal Scriptures. I believe the Lord can be trusted, even when He cannot be tracked. Of this you can be certain: Jehovah, King of kings and Lord of lords, is not pacing the corridors of heaven in confusion over the problems in your life! He hung the worlds in space. He can handle the burdens that have weighed you down, and He cares about you deeply. He says to you, “Be still, and know that I am God”. Psalms 46:10 — James Dobson, Ph.D.
We often think this verse applies to when we are being tempted. And that is a strong part of it, but the truth is that the weaknesses spoken about refers to illness, physical exhaustion, lack of strength, any condition of weakness that could lead us to lose heart, give up, have a breakdown, get hard hearted, get calloused, disillusioned. In other words, Jesus sympathizes with those conditions that could lead us to give up being a Good Samaritan, to give up following Him, to give up loving our neighbor. We need to be a part of His team, we need to come boldly to the throne of grace, not only for help and strength for us, but for the ones we are caring for. Mother’s, when you don’t think you can take care of an aging mom any more, when you have had your heart broken by a wayward son or daughter, when you are about to give up caring, go to the throne, go to the one who has been there, and realize His strength is yours, His grace and mercy are overflowing for those in need, exactly at the time you need it most! What Will Trip Us Up? What Keeps us from the throne? What will cause us to stumble and stop being a Good Samaritan? 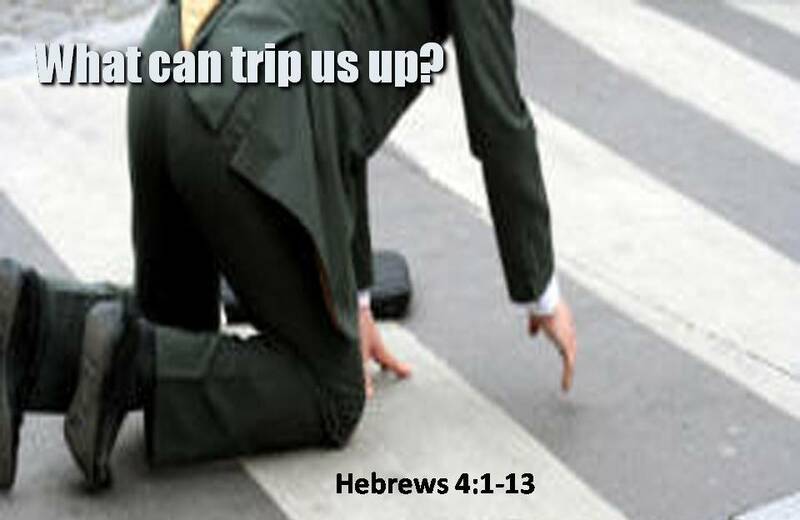 There are four major reasons that we may stumble and fall, which will keep us from the throne of Grace. 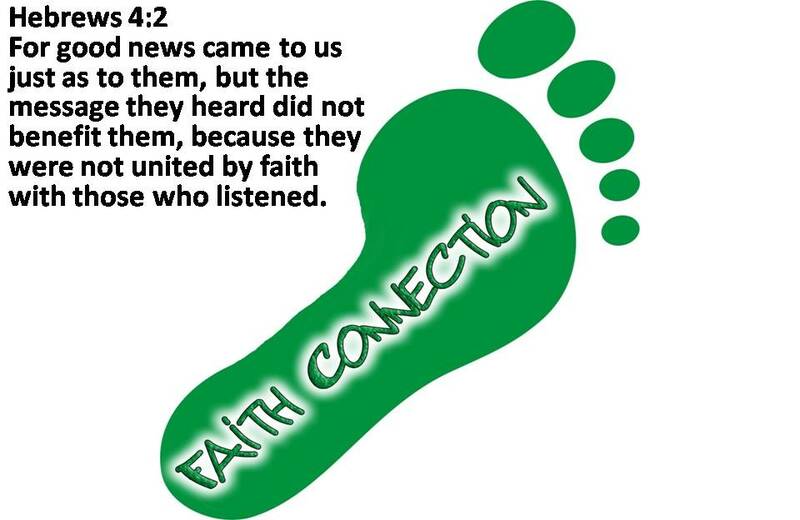 Verse 2: For good news came to us just as to them, but the message they heard did not benefit them, because they were not united by faith with those who listened. Even though they had witnessed miraculous acts, God was still invisible to the wandering Jews. Whatever their thinking about who this invisible “I AM” was, it did not settle into their heart. For anyone who desires to please God must believe that He is. Not only on Sunday, but you need a faith connection every day of the week. Faith is a solid, substantiating force that sustains us during good times, bad times, and difficult times. Satan delights in getting you to doubt God, to ignore God, to resent God. Satan tries to sever your faith connection every day! You faith connection will allow you to see God in the midst of the storm, in the midst of your exhaustion, in the midst of your struggles, in the midst of your frustrations. This Christian walk is by faith and not sight, and as soon as you lose faith, or weaken in faith, you will stumble from being a Good Samaritan. Genuine Love for you hurting and weak neighbors comes from your faith in our Loving God! 1 Cor 10:7-8 – Do not be idolaters as some of them were; as it is written, “The people sat down to eat and drink and rose up to play.” We must not indulge in sexual immorality as some of them did, and twenty-three thousand fell in a single day. The Wilderness Jews had a problem with idolatry. They put other things before God. Their broken faith connection did not allow them to see God in their everyday lives. So when Moses was gone for 40 days, they got nervous and afraid, and made their own god to worship. They disobeyed keeping the law, they disobeyed Moses, they lusted after things rather than desiring God. 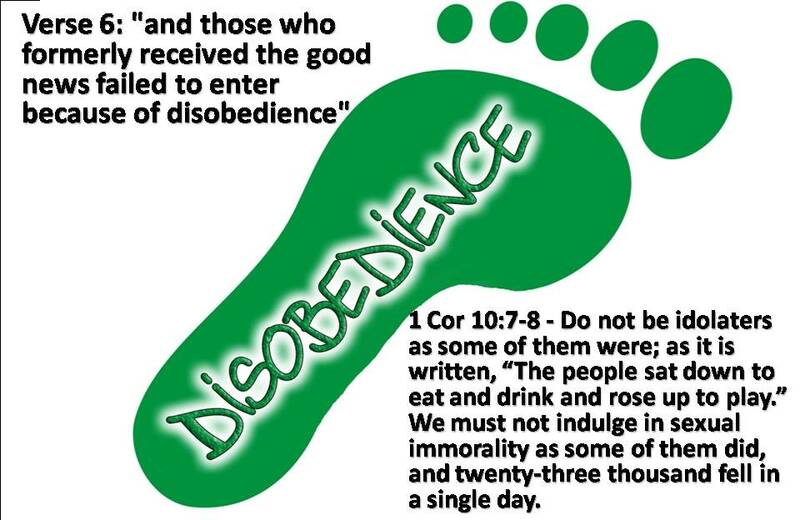 Their disobedience grew from having a small god and large appetites for themselves. They put themselves before God. It is good to do a heart check every so often. What are you desiring, what are you obsessing over? When we take our eyes and our hearts off the desires of God, and put them on what we want or what we think we need, then we will stumble from being a Good Samaritan. We will take our eyes and our hearts off our neighbors. Are you having conflicts in your marriage, in your relationships? Do a heart check! Perhaps you are putting your desires ahead of the other person. You may think you are right, but try humbling yourself before God, and then seeking Him until His desires become your desires in that situation. Too many times conflict is caused and sustained by our selfishness and by putting things before our relationships. Verse 7: “Today, if you hear his voice, do not harden your hearts”. When we lose our faith connection, when we start putting our desires before God, it will not be too long before something happens in your life that causes you great hurt, great resentment, great anger. The Jews were upset over the desert, the food, the leader. They were angry, upset, and bitter. This bitterness led to hearts that were hard and insensitive to God. You may have experienced this yourself. You lost something/someone very dear to you, a son, a daughter, a wife. Or it could be an important job, a friendship. Children get bitter when they are forced to move, when divorce splits the home. Sickness, disease, an accident…anything that happens that directly affects our comfort, our life, our control. When life seems out of control, when our heart is broken, when we get angry, when we question what is going on…there is a temptation to lash out, get resentful, and the bitterness grows. We have a great friend of the family in Swann Bates. She is in he eighties now, and I had not seen her since my mom died in 1996. I had always admired her love for Jesus, her love for the word. She was one of those ‘refreshing’ saints that lifted everyone she met. I knew they had had some financial setbacks late in life, and i wondered how she would be when I went over to her place last Christmas. She was exactly as I remembered her, bubbly, in love with Jesus, refreshing, concerned about me and my family. She had grown sweeter with the years. A couple months ago she lost her daughter, Donna, to breast cancer. I called her up and left a message of consolation. She called me later, and instead of being down, expressed to me her praise for the Lord, her praise for the love of Christ. I could sense the tears, but her love for Jesus came through strong and loud. I want to be a Mrs. Bates if I make it into my eighties! Don’t you? Praise God for the power of Jesus to make us sweeter through all this life brings us! If you hear of someone’s need, or see someone hurting, and the Holy Spirit can’t tug at your heart, perhaps there is some bitterness that is spoiling your love. Bitterness can ruin relationships, especially between a husband and wife, can ruin friendships, and can ruin your enthusiasm for worship, for serving in your church. It will harden your heart to the point where your love for your neighbor is gone, and all that is left is a huge fence. It is hard putting your heart out there for anyone to step on it. It is hard serving people who are not grateful, who don’t seem to do anything for themselves, or who just seem to be milking the system. It is easy to say it does not do any good, but remember, Jesus Christ died for that person. Jesus Christ died for you. He put His heart out there for everyone to spit upon to beat to mock, and yet He still loved us, still suffered that horrible experience of the wrath of God being poured out on Him. How is your heart? Is it as tender as when you were in school? Do you still care about the needs of those around you? Or is your heart crusted over, hardened by bitterness and unfulfilled expectations, hurts and losses. Any hurt, any loss pales in comparison with what Jesus Christ experienced for you. 1 Cor 10: 10 “nor grumble, as some of them did and were destroyed by the Destroyer”. When we lose our faith connection, when we lose our desire for God, when our heart becomes hard, it isn’t long before our attitude is affected. You can always tell when someone has a problem with God when they start grumbling. It can be a little thing, but in my experience, grumblers never stop with little things (like the weather). Grumbling reveals that some things are not right in your heart. In addition, if your heart is not right, the grumbling will come out louder and with greater intensity. 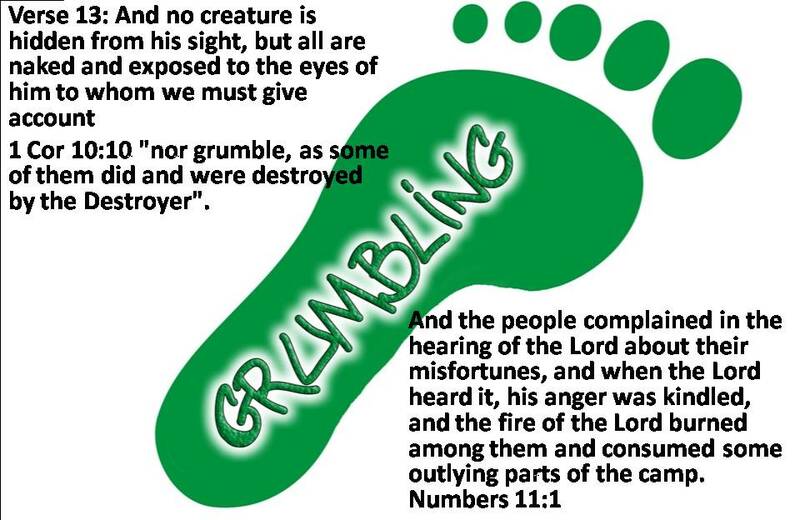 I am not saying that all grumbling is bad. However, I am saying that God hates grumblers, because grumblers are not being thankful for Him! DOES THIS SONG DESCRIBE ANYONE YOU KNOW? And they grumble night and day. Grumble the whole week through. But the grumbler never thrives. And they grumble till they die. They have only time to pray. Find it hard a crown to win. Being a Good Samaritan can be difficult. Never do it on your own. 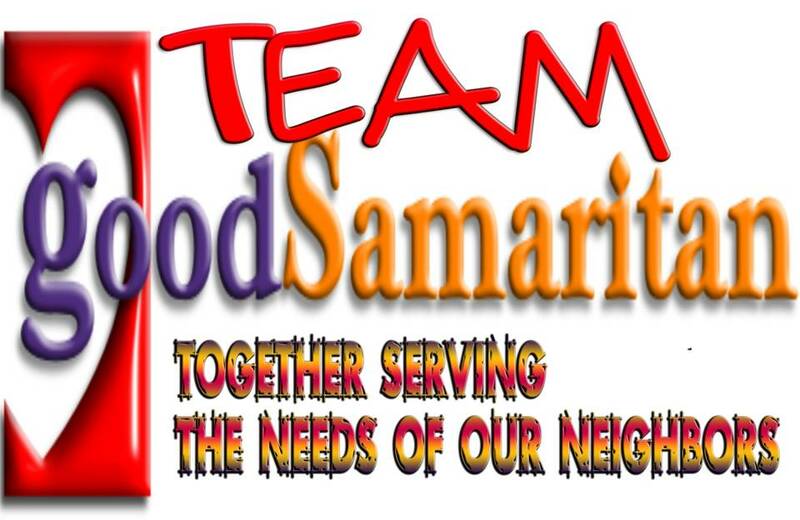 Realize it is TEAM GOOD SAMARITAN THAT WILL ENDURE. Come daily to the throne of grace, there you will find a loving Savior who sympathizes with everything you are trying to do, with everything you are going through. He wants to join His heart and strength with yours in meeting the needs of your neighbors. 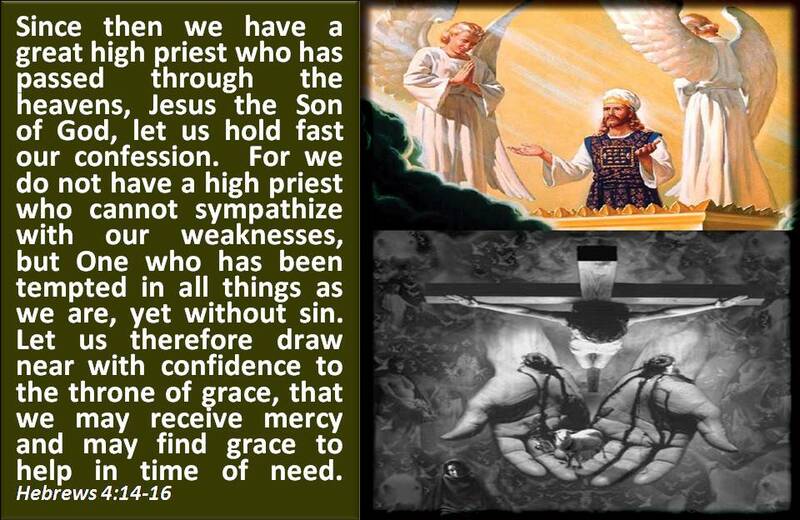 He offers His grace and strength at just the right time. JESUS is our example. He is our Good Samaritan. If we lose our faith connection, if we start going our own way, if our hearts get hard through bitterness, if we start to grumble because we have taken our eyes off Jesus and started looking at circumstances instead of Him, then we will give up being a good Samaritan, we will lose our love for our neighbors, we will build walls around our lives, and we will become a grumbler. And like the Jews in the wilderness, we will lose our way and be overcome in the wilderness. Then feed HIS lambs! 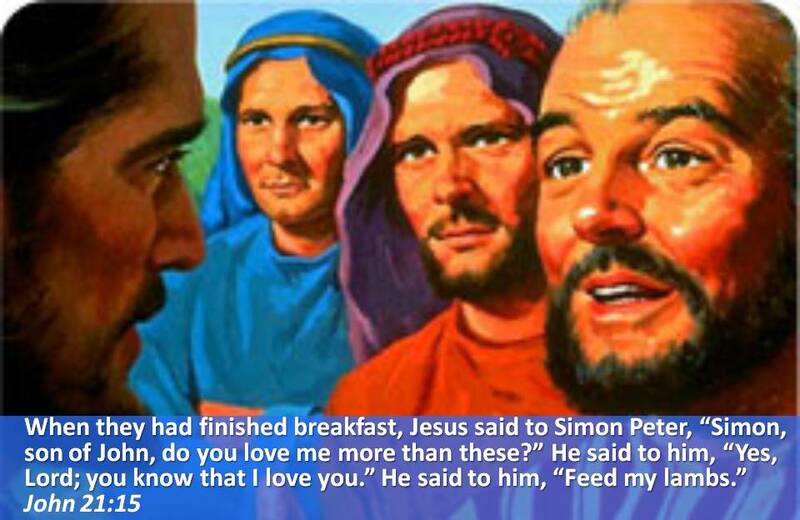 Jesus says, “Feed My lambs.” Jesus wants us to take care of HIS lambs. And for us to do that, we must be connected to Him by love. His heart must be our heart! Reprinted with permission from the LifeWorks Group, http://www.LifeWorksGroup.org eNews (Copyright, 2004-2008, by the LifeWorks Group in Florida. 407-647-7005). Complete Word Study Dictionary, The New Testament.